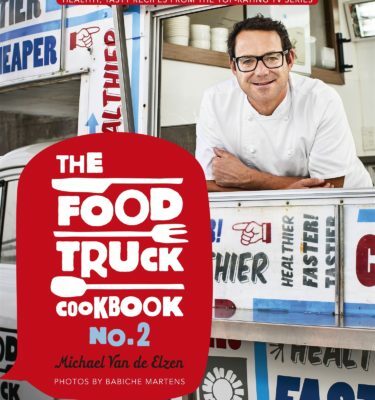 Series One of The Foodtruck was one of the ratings hits of the year on TV One when it screened in mid 2011. 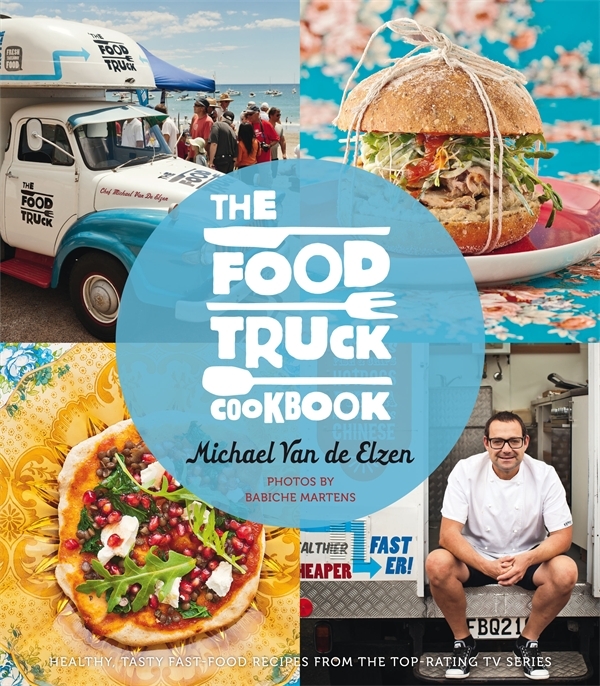 In 2012 it’s back for a new season, this time accompanied by a fabulous new cookbook which brings together all the show’s host, chef Michael Van de Elzen’s, recipes from both series – and more. The absolutely fantastic recipes cover all the meals-on-the-run that New Zealanders love, from burgers and pies, to chicken pieces and pizza. The difference is that Michael’s recipes transform these meals from being tasty but unhealthy, fat-laden convenience foods that we feel guilty about to super-tasty, health-giving meals that we do not need to feel guilty about. How does he do it? By replacing the fatty, sugary ingredients with healthy alternatives – without sacrificing taste. This is fast food that you can make at home at less cost and with no health worries. 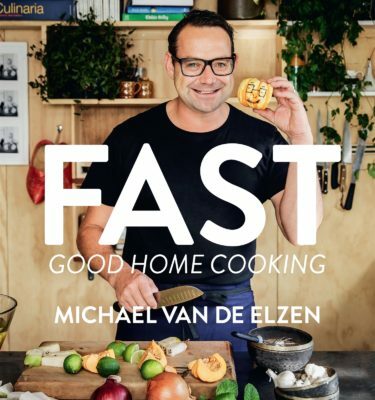 Packaged up with eye-popping photography, lots of hints and tips and a breezy style, the book is a delightful kitchen companion, just like the TV show and Michael!